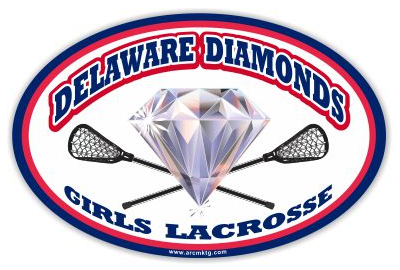 Lacrosse Car Magnets for Fundraising | ARC Marketing, Inc.
Lacrosse car magnets. 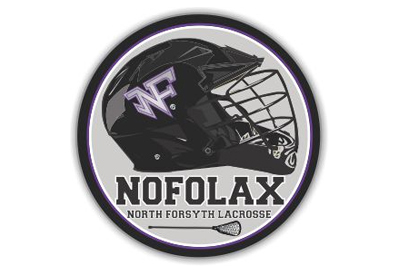 Probably the fastest growing sport in our custom car magnet category, car magnets are used all across the country to promote lacrosse teams and leagues. 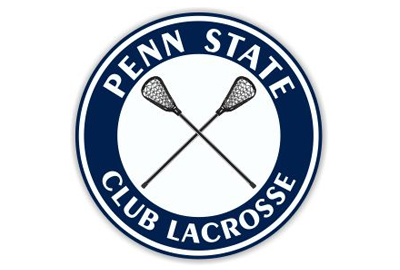 From youth lacrosse to college lacrosse, we design and print custom car magnets for hundreds of teams. 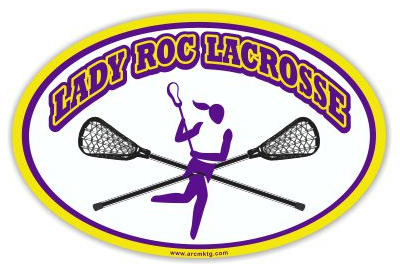 Let our team of skilled artists design your new lacrosse car magnet for free, and no obligation to buy anything. We just want to show you what we can do for your team. The most important part of your new car magnet is the actual design. 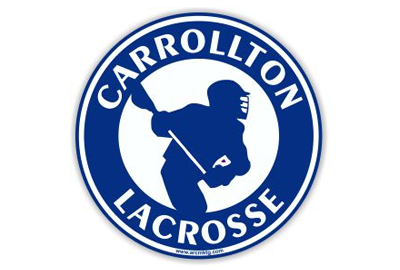 Your new lacrosse magnet won’t do you any good if your players are embarrassed to have it on the family car! Our artists have years of experience working with the NFL and Major League Baseball. We know what it takes to make your new lacrosse car magnet major league quality. Compare the designs shown below to the designs shown on our competitors websites. The difference is easy to see, and our amazing art department is yours to use at no extra charge. 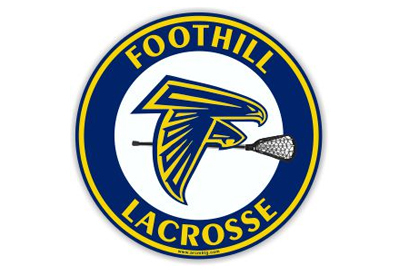 Make easy money for your lacrosse team. Browse through the magnets below to get few design ideas, then click here to have one of our artists begin designing your Free Virtual Magnet. 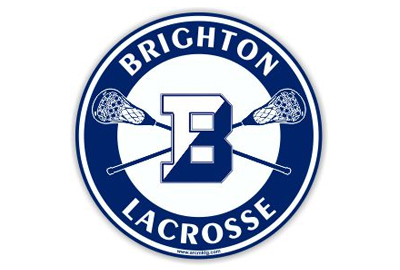 Although Lacrosse is one of the oldest sports in the U.S. (the game descended from Native Americans and has been played for centuries) lacrosse is just now blowing up around the nation. 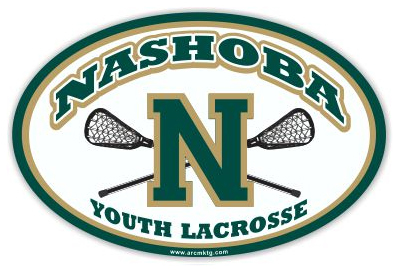 Youth Lacrosse leagues are forming everywhere. Kids love playing lacrosse; it’s fast and exhilarating. 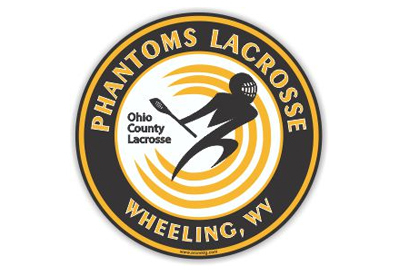 Here’s a great way to increase exposure to your lacrosse team or league; a custom car magnet from ARC Marketing. 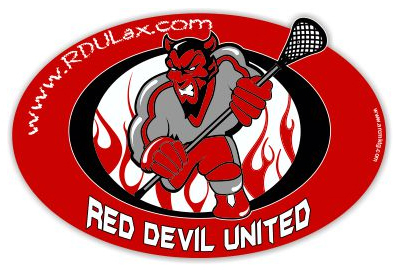 Let one of our artists design an awesome car magnet using you team logo. Get started by clicking here.